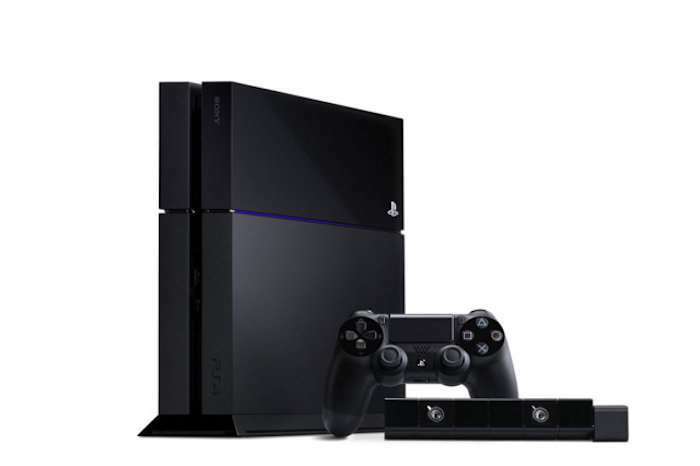 It didn’t take long for Sony’s console to take the lead when the PlayStation 4 and Xbox One came out back in 2013. It has retained the lead since then, however, there have been some months that have seen the Xbox One outsell the PlayStation 4 in the United States. The latest figures from The NPD Group show that the PlayStation 4 outsold both the Xbox One and Nintendo Switch in the United States last month. Sony must be doing something right. Both Microsoft and Sony have released multiple versions of the consoles that they launched back in 2013. Sony added the PlayStation 4 Pro and PlayStation 4 Slim to the lineup while Microsoft launched the Xbox One S. It will release the Xbox One X in the coming months. We would have to call Sony the winner overall. The data shows that the new gold 1TB PlayStation 4 Slim that Sony released last month helped it outsell the Xbox One and Nintendo Switch in June. It drove sales for the company and made last month the best June ever for PlayStation 4 sales. So, yes, they continue to dominate. Sony launched the gold PlayStation 4 Slim for $250 on June 9th. It only offered the discounted price for a limited time because the same console is now selling for the normal $300 retail price. No worries Xbox fans. Microsoft will see an increase in sales once the Xbox One X is released. It’s the most powerful console that the company has created to date. Maybe this will put Xbox on top.